Our next South Carolina National Shabbat is fast approaching and promises to be better than the first, a tough order!! 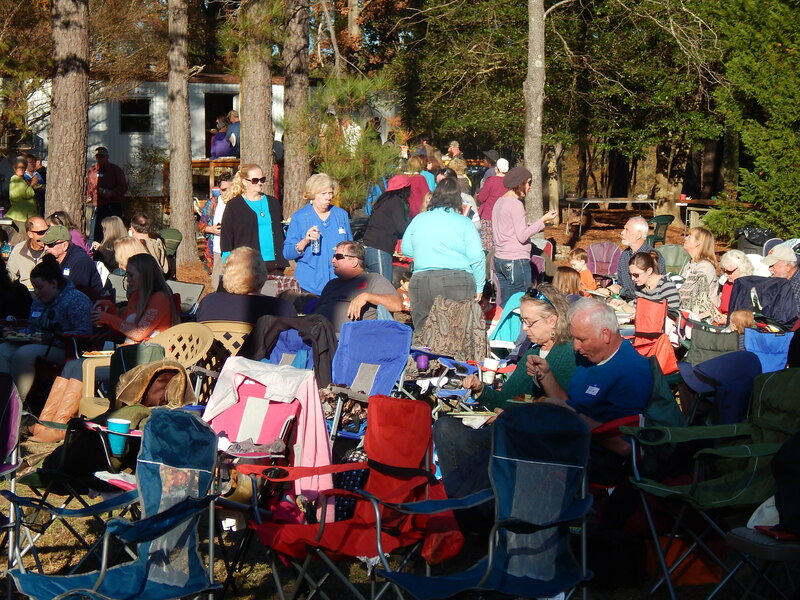 You will recall that the first SC National Shabbat, December 5, 2015, drew about 225 like-minded Messianic and Hebrew roots believers from across SC for a day of worship, dancing, fellowship and fun! Well, it is time to do it all again, only we expect a larger crowd. Venue has changed! Entirely indoors with plenty of room to dance and fellowship, this promises to be a really neat place. The music is going to be provided by dear friends of ours, the Washburns, from middle Tennessee. We will also give a full report on the B’ney Yosef North America Summit. My expectation is that we’ll have a very special video to share that is not yet released… Other surprises lurk, too! !